Cool site! Good looking and really very useful, thats a refreshing change. Thank you. I hope the pages are of interest. Start at 9:20 for another entry on your “Fiction” section. I sent the long clip from “Journey to the Center of the Earth” 2008 Rick Schroder part 4, so you can freeze your own frames, maybe caption in English “most deadly dinosaur ever”. I found your site when looking to verify that claim. Your work is excellent! Thanks. Thanks! That’s one way to satisfy a plesiosaur. It looks more like an…I don’t know what. 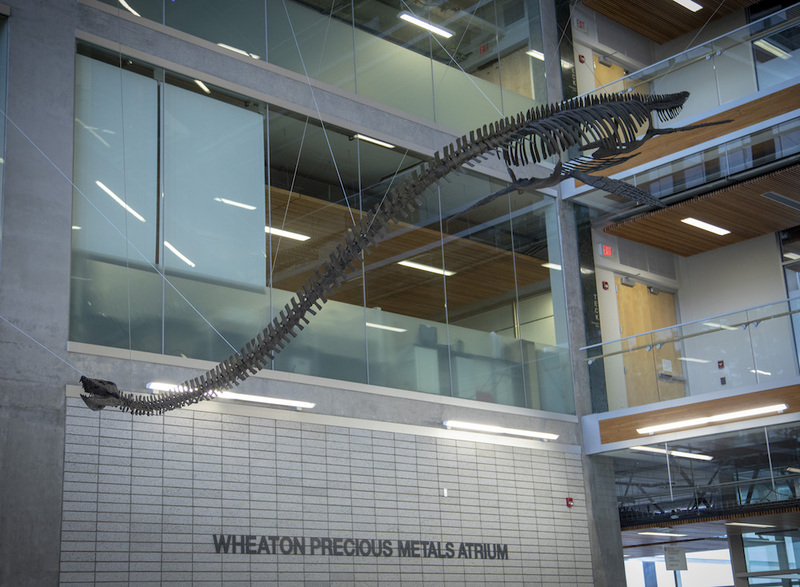 Plesiosaurs weren’t the most deadly dinosaurs, they weren’t dinosaurs at all! 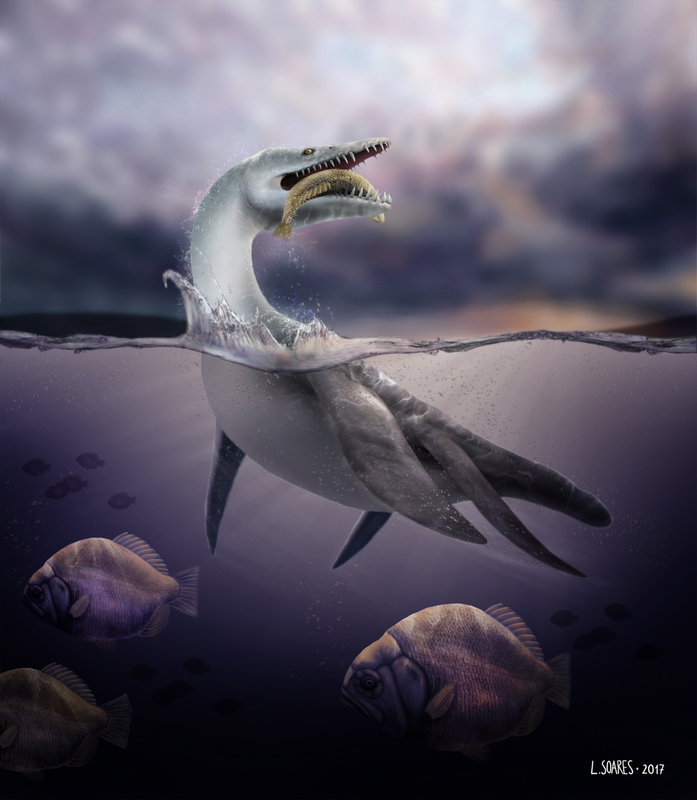 This site is great – full of really nice pictures and information on plesiosaurs! I thought you and your readers might be interested in my company’s new app – Real World Dinosaurs – now available on the app store. 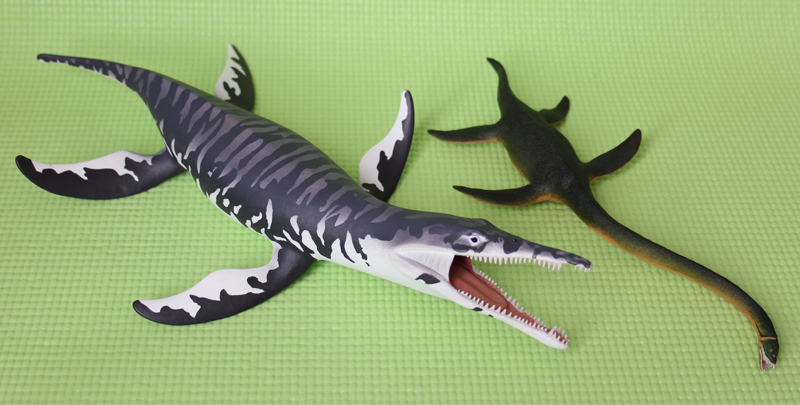 It’s not about plesiosaurs, but like your blog it’s got great information, plus animations of each dinosaur it covers. More dinosaurs will be added, too! Anyway, I hope you’ll check it out! Underwater dinosaurs are my 3 year old son Henry’s favorite. Your blog here is the one stop shop for his love for the aquatic Dino world!! The information you have is extremely helpful on my end when he has a thousand questions regarding each dinosaur. Thanks! I wish I had time to update it more often! Thank you for your site, I have reconnected with the love for dinosaurs and marine reptiles I lost years ago and I’m enjoying this site a lot. I have one question, why aren’t there living evolutive remnants of plesiosaurs? Is it known what happened to the clade?